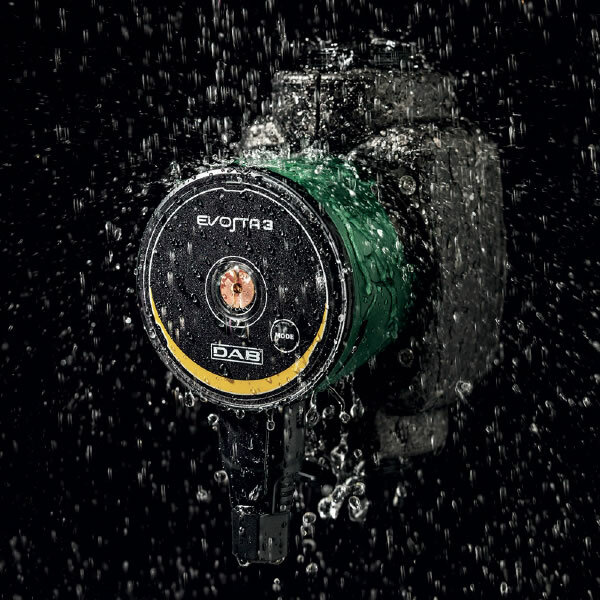 History and know-how, together with the in-house design of the mechanics and electronics and the new DAB 4.0 factory, make the new Evosta electronic wet rotor circulators utterly innovative in terms of technology, reliability and performance. Smart factory, Brilliant Factory, Factory 4.0, Industry 4.0, Industrial Internet. Innovation is about capacity, not words. It is about having a vision and adopting it in the corporate culture and complex organisational system. 43 years of experience. 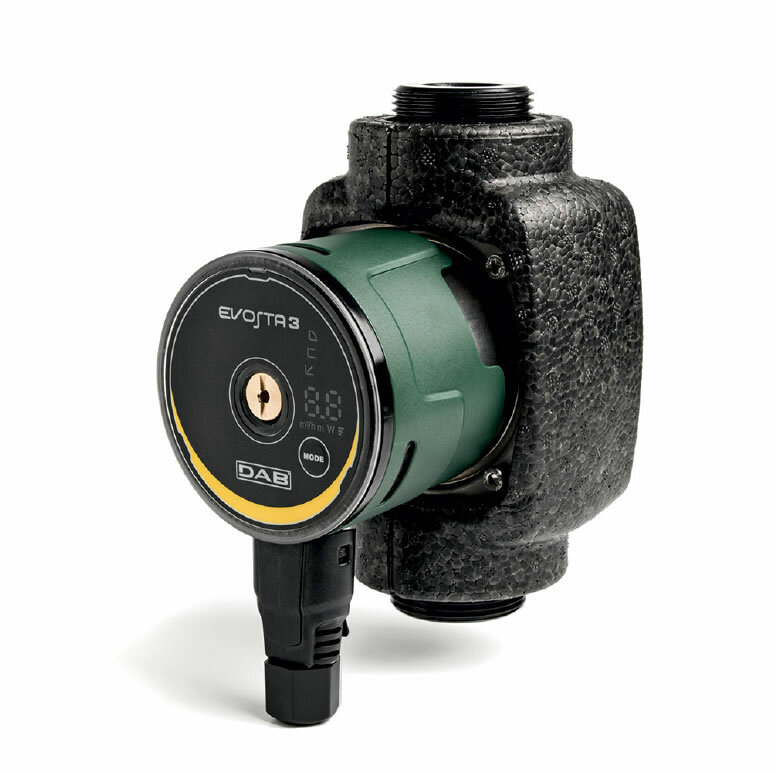 More than 20 million circulators sold. 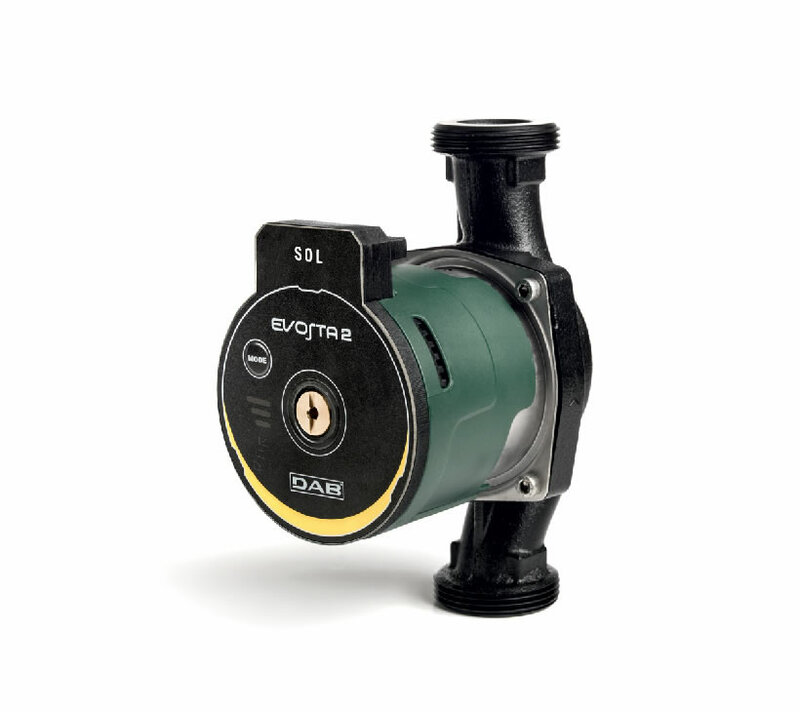 From the new factory 4.0 DAB the new Evosta range of circulators, is the perfect synthesis between the strength of the mechanical circulator and the benefits of the electronic. 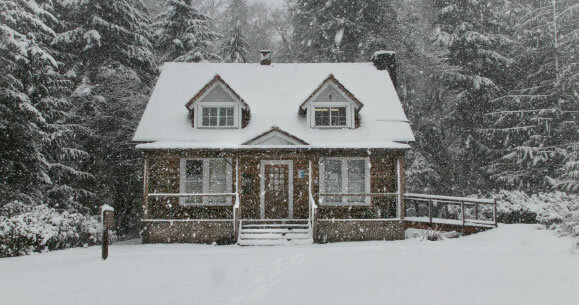 The waterproof electronics reduce faults to a minimum and ensure complete peace of mind. Regular feedback from installers. All-round vision of technological and productive innovation. 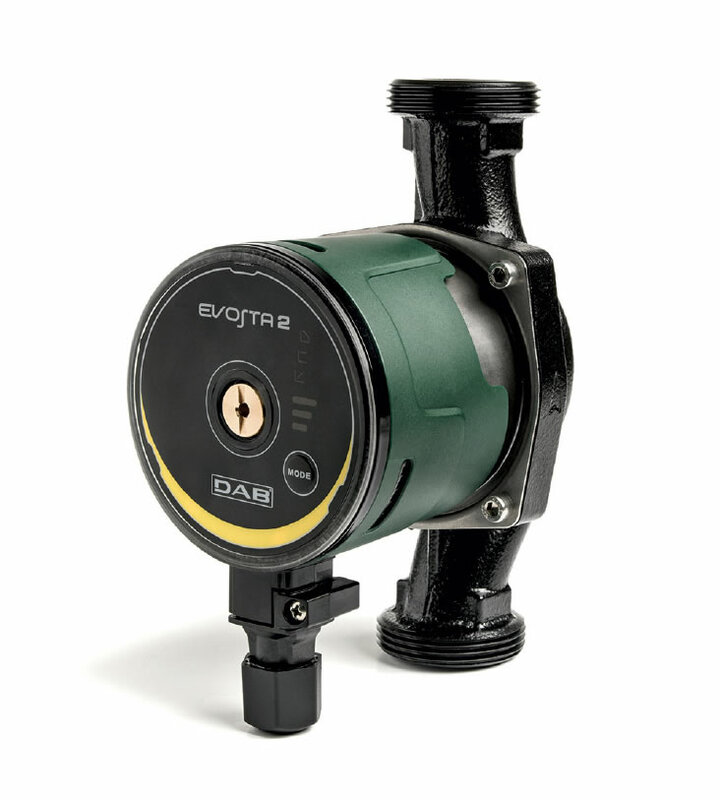 The new Evosta 3 electronic wet rotor circulator is based on this, on solid experience and an eye for the future. 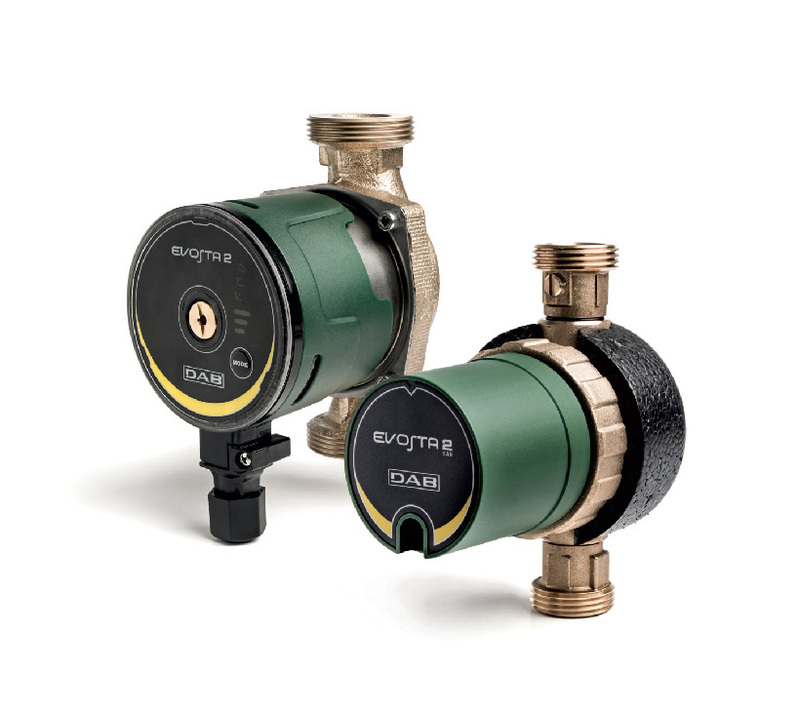 The technological evolution of Dab has made it possible to significantly reduce the dimensions of Evosta 3, compared to Evotron and to all competitors. 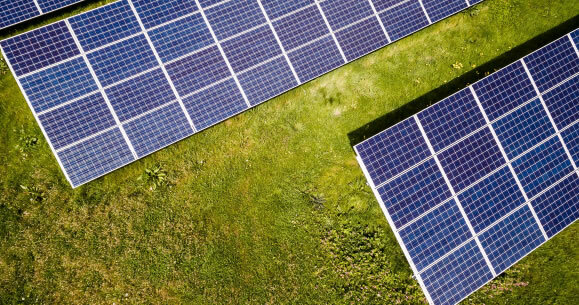 Thanks to the new interchangeable power connector, Evosta 3 can be used with connection plugs of other competitors without the need to rewire all the electrical connections. The worst enemy of our work is the corrosion that causes the greatest percentage of breakdown, noise, losses and inefficiencies of the plants. 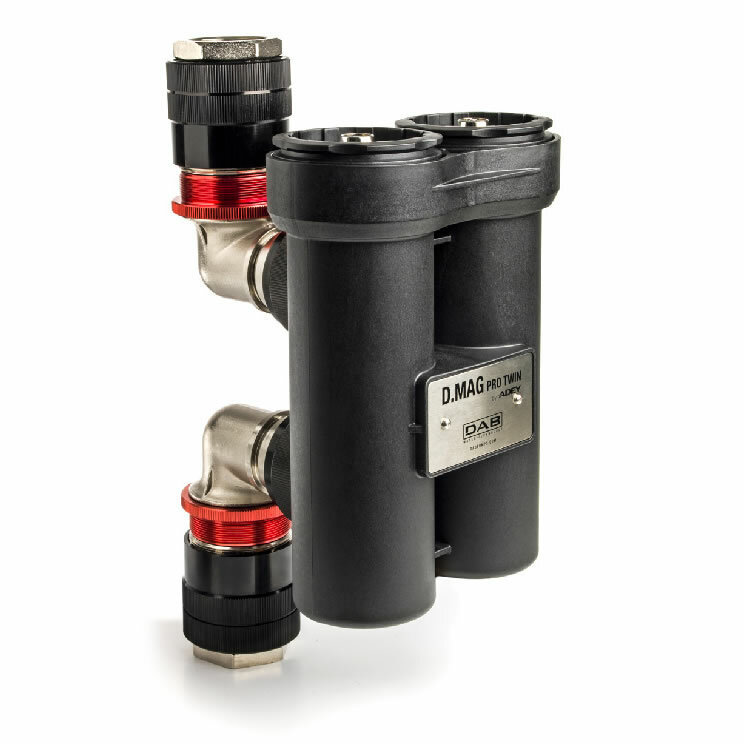 This is why the new D.MAG filtration system developed by DAB and Adey is born, which reduces impurities by 90%, increasing the life of the circulators and reducing maintenance costs. 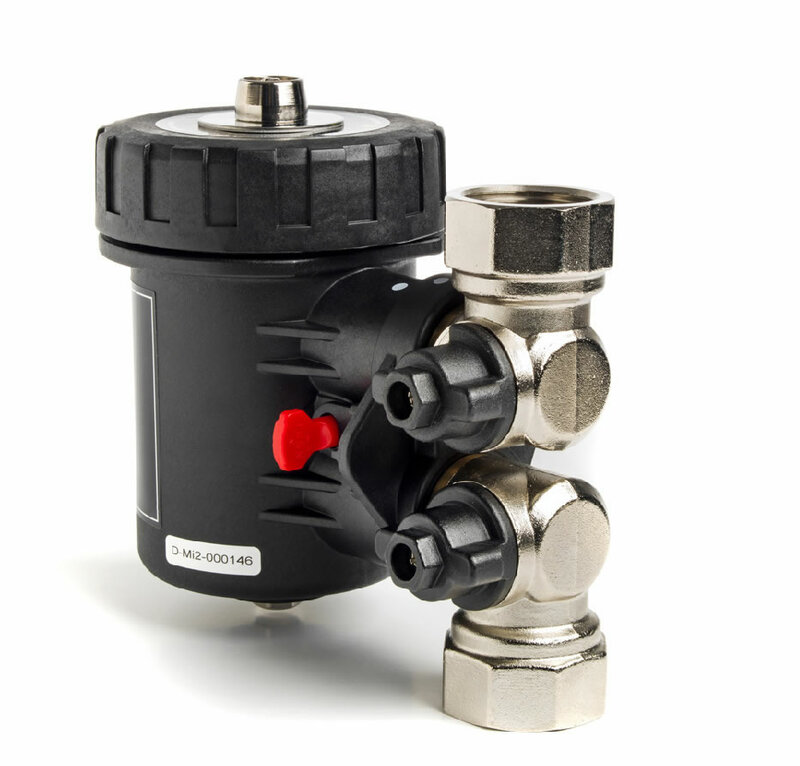 From today you can offer a complete circulator-filter solution.